With addiction such a prominent problem, experts say it's time to use words that don't carry judgment. Studies show that saying "addiction" instead of "substance abuse," and "person with substance abuse disorder" instead of "junkie," affects the treatment patients receive, as well as public policy. 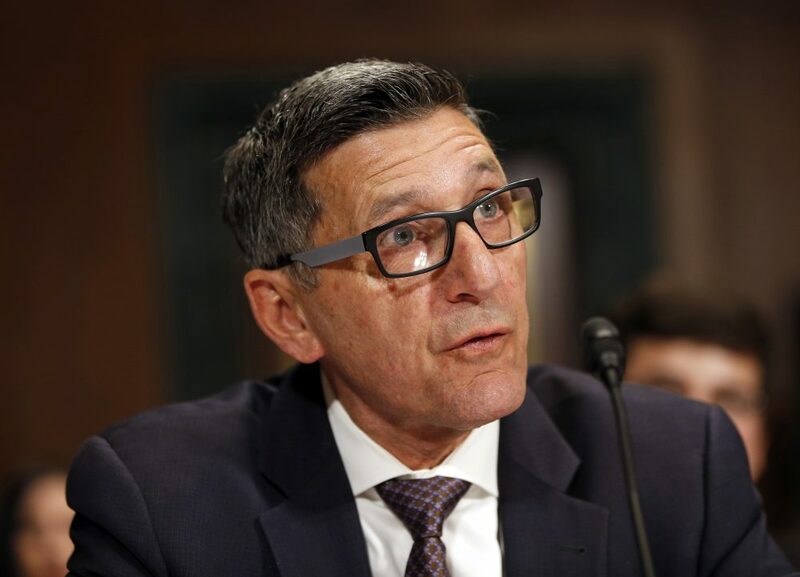 Michael Botticelli was director of the Office of National Drug Control Policy under former President Obama when he issued a memorandum specifying how federal agencies should refer to addiction. Here & Now's Robin Young talks with Botticelli, now executive director of the Grayken Center for Addiction Medicine at Boston Medical Center, about the language of addiction. 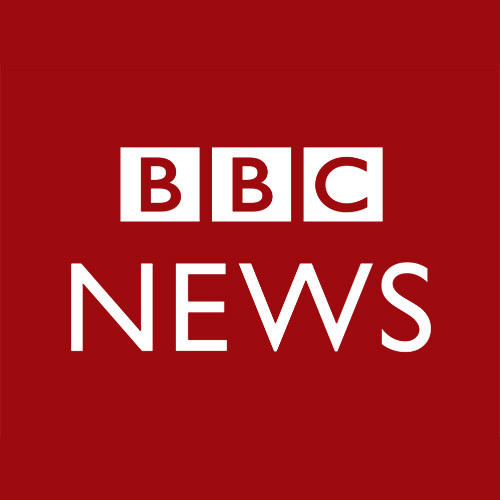 "So, you cited when you started this story that nearly 21 million Americans have a substance use disorder, and unfortunately a very small percentage — about 10 percent of those people — actually get treatment. And when you look at the reasons that people cite of why they don't seek treatment, the No. 1 answer that comes up for many people is stigma: They don't their neighbors finding out, they don't want friends finding out. And one of the contributory factors to that stigma is our language that we use. So, this is not just a polite thing to do. These are issues, and these are words that have a dramatic impact on both clinical care and about how medical professionals actually see and treat people with addiction. 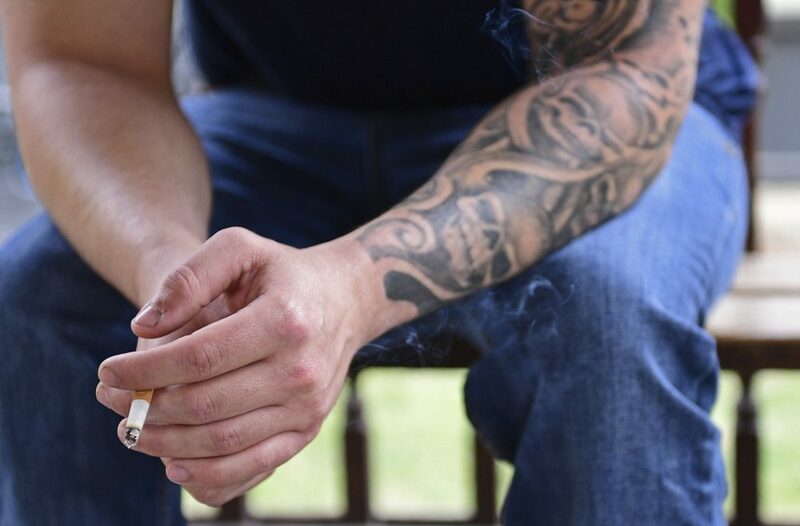 "Often when we call people things like 'addict' or 'junkies,' not only are they incredibly judgmental words, but they also kind of pigeonhole someone's entire being to that one single characteristic. And, again, this is where we're beginning to have much more direct clinical evidence that words matter. And Dr. John Kelly, who's at the Harvard-MGH Recovery Research Institute, did this really interesting study where he gave trained clinicians nearly identical scenarios about someone with a substance use disorder and the only thing he changed was in one scenario he called the person a 'substance abuser,' and in the other scenario, 'person with a substance abuse disorder.' And what he found is when you called someone a substance abuser, it elicited, even from trained clinicians, a much more punitive response." "These are issues, and these are words that have a dramatic impact on both clinical care and about how medical professionals actually see and treat people with addiction." "Now, we have language that comports with our understanding of addiction as a disease. Not as a moral failing, not as a character flaw. A word like 'abuse,' it implies volition, it implies intent — and not to say that people with addiction don't make choices — it negates the fact that they have a disease and they need treatment. And, not only does that impact on an individual level, it impacts on the policy level. So you think about our history of how we treat people with addiction, and largely it's been with punitive criminal justice responses, not with, you know, robust health responses to this. You know, from my standpoint, this is one of the simple things that we can do, I think, that will have a direct impact on how people perceive themselves and the care that people get." "I think language changes are always hard, initially. That, you know, we're going through an adaptation period. I make mistakes all the time, you know, and I fall back into kind of habitual language, and so it takes time, but I think that part of it is we need to continue to make conscious effort. You talked about autism, but think about words that we use to describe someone with a mental illness that we don't use anymore. The 'R-word' people don't say anymore. So we need to be able to do that, and, you know, the other piece, too, which I think is important — I'm also a person in long-term recovery and I realize sometimes what I say is we use our 12-step language in public ways that is probably not beneficial. So what we say to each other or what we say in the context of a meeting is different than what we should be saying in the public, because people in the general public hear those words dramatically different than someone who's sharing the same journey." This segment aired on August 2, 2017. How To Stop Heroin And Fentanyl From Coming Into The U.S.